Growth seen across diesel, petrol and electric/hybrids, up 5.6%, 1.6% and 43.2%. Mini segment sees biggest growth, up 13.2%, but supermini still has most sales with 728,145. The UK used car market got off to a strong start in 2017 with a record number ofÃÂ vehicles sold in the UK in the first quarter, according to data released by SMMT. 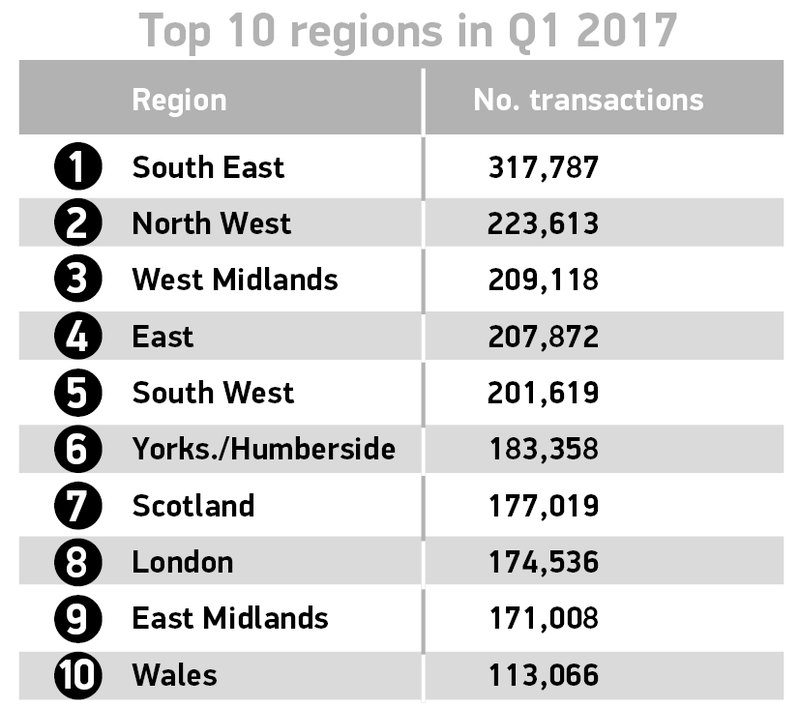 2,133,956 used cars changed hands in the first three months of the year, 3.4% more than in 2016 resulting in the biggest-ever volume seen in Q1. Diesel and petrol sales remained steady, with gains of 5.6% and 1.6% respectively. Of the 851,569 used diesel cars sold in Q1, one in five were the latest low emission Euro 6 models. More motorists also took advantage of the wide range of alternatively fuelled hybrid, electric and hydrogen cars entering the second hand market, with registrations rising 43.2% to 21,320 units. This segment accounted for 1.0% of the market, compared with 0.7% last year. 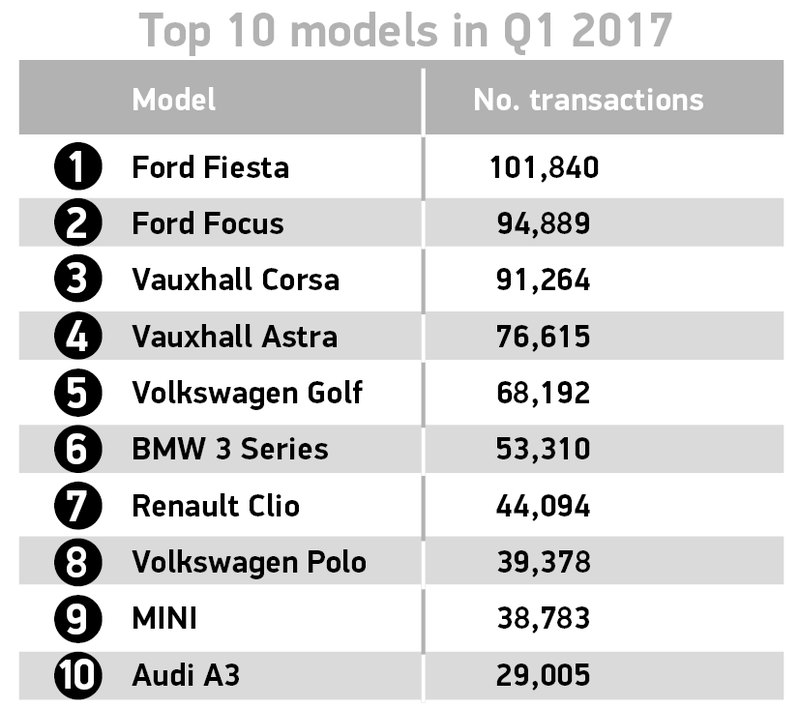 The supermini segment continued to be the most popular, accounting for more than a third of the used car market, however, the mini segment was the fastest growing Ã¢ÂÂ with sales up 13.2%. 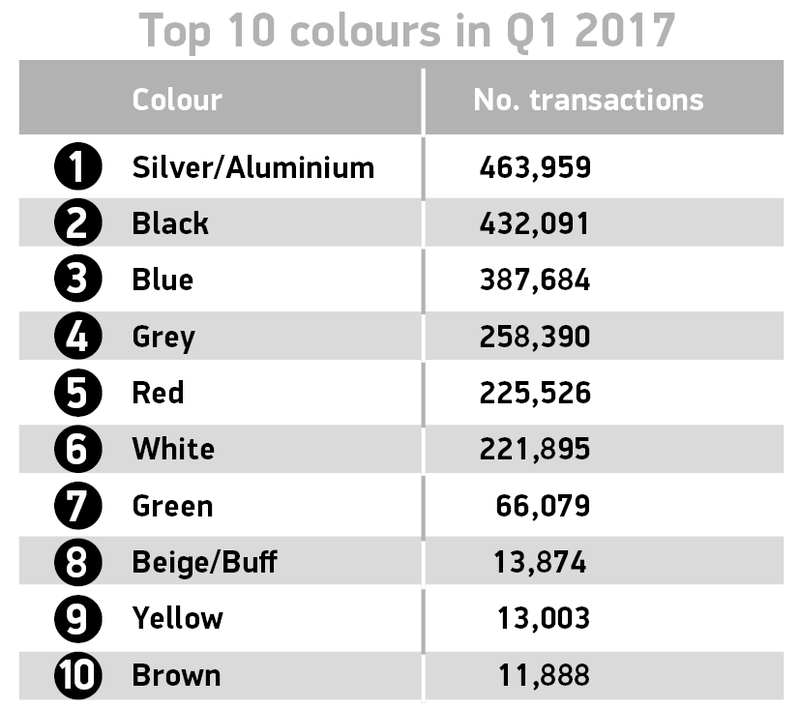 While silver remained the best-selling colour at 463,959 sales, figures show its popularity may be fading with sales declining -2.1%. White cars saw the biggest growth, up 17.1%, with used car sales echoing trends seen in the new car market in recent years. A buoyant used car market combined with strong residual values is good news for the sector, with motorists benefitting from the wide range of models and high-tech safety and connected features entering the market. Diesel cars remain as popular as ever, with consumers now able to take advantage of the low emission Euro 6 diesels available in the used car market. ItÃ¢ÂÂs also positive to see sales of used electric and hybrid vehicles rise, reflecting what we have seen in the new car market. To ensure this growth is maintained and the benefits of low emission vehicles spread quickly throughout society, continued investment in infrastructure, incentives and a tax regime that encourages demand is essential. 1 SMMT used car sale records begin 2001. Second highest Q1 on record is 2016 with 2,063,674. Used car data supporting this release was sourced by SMMT from DVLA.